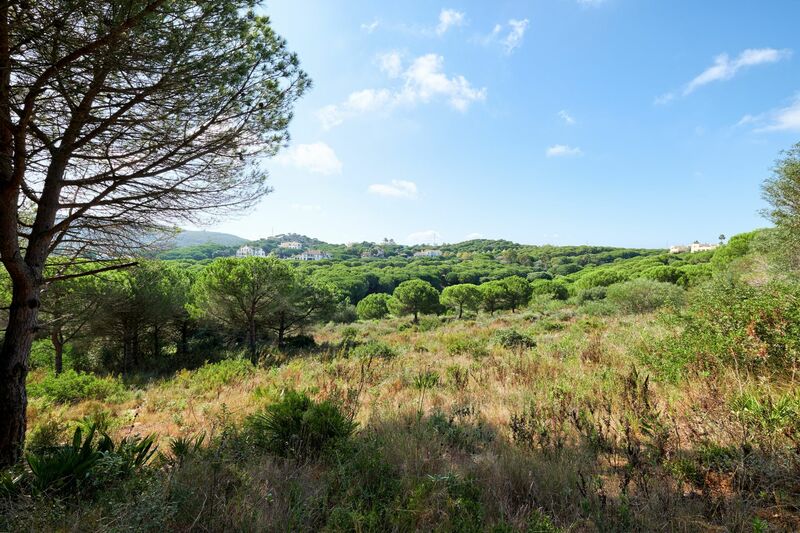 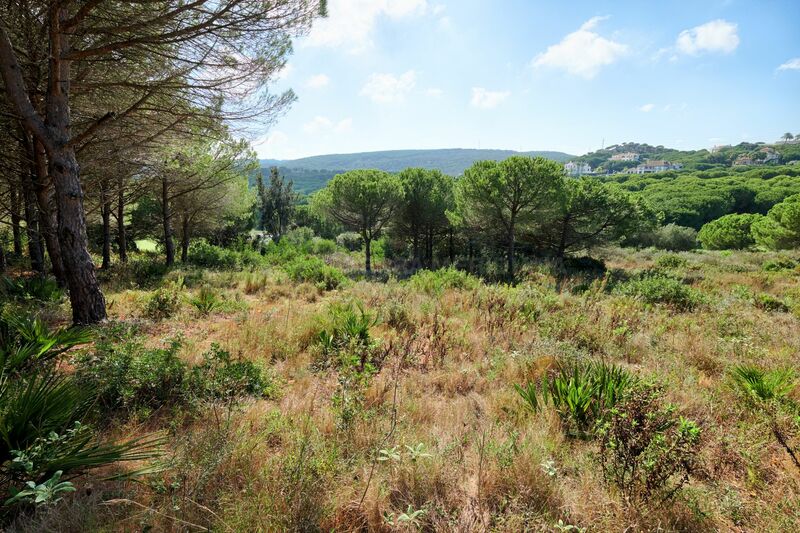 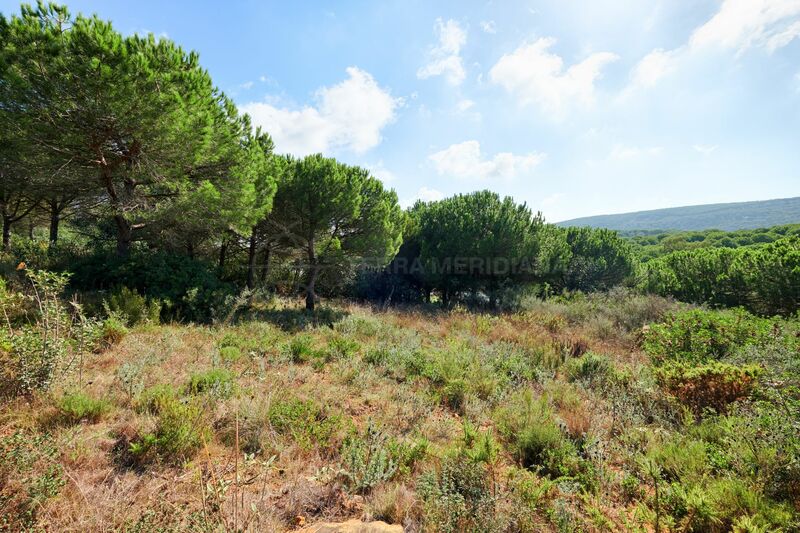 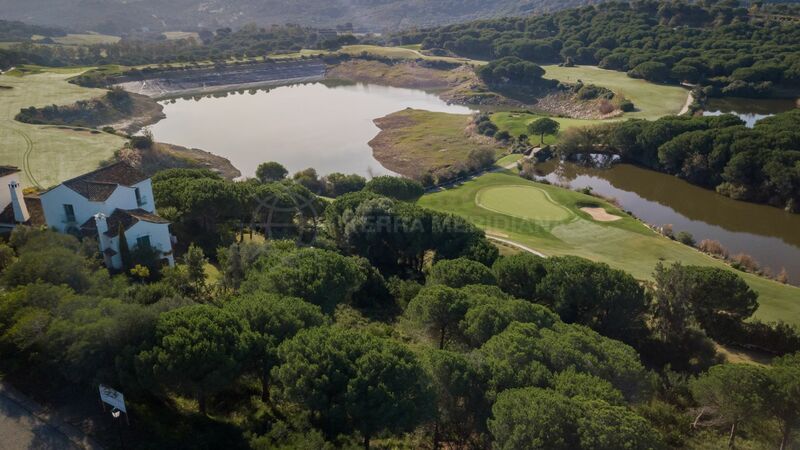 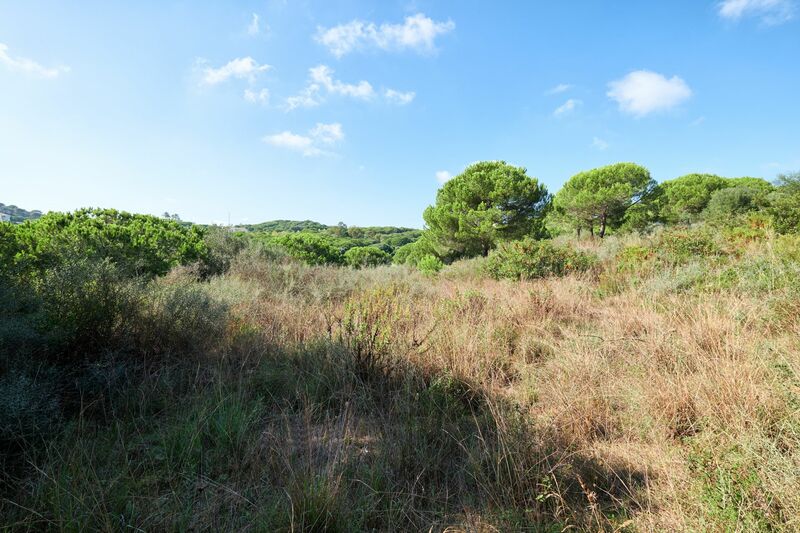 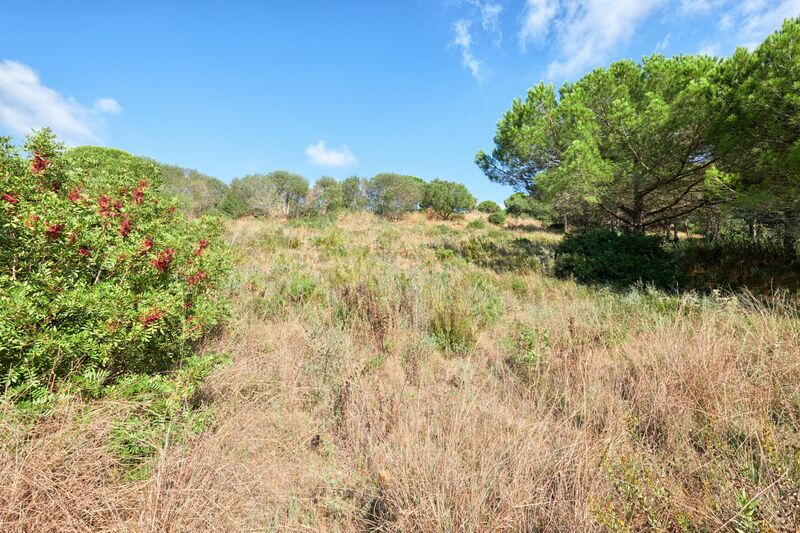 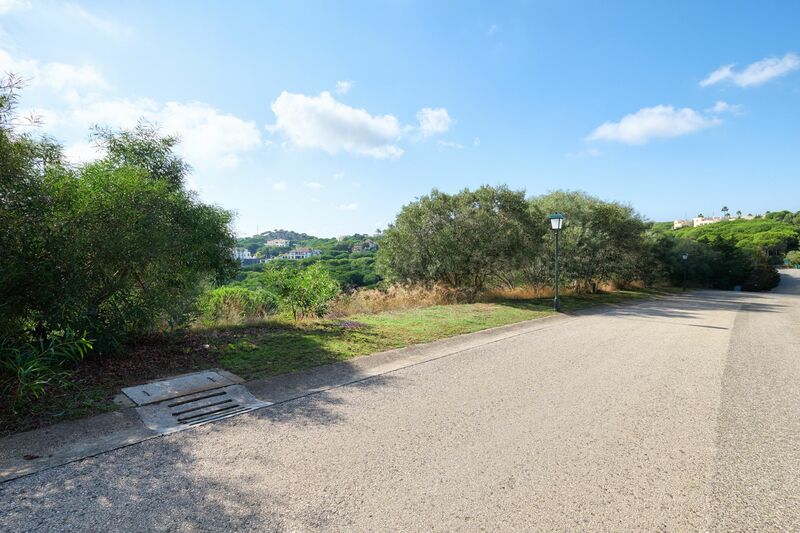 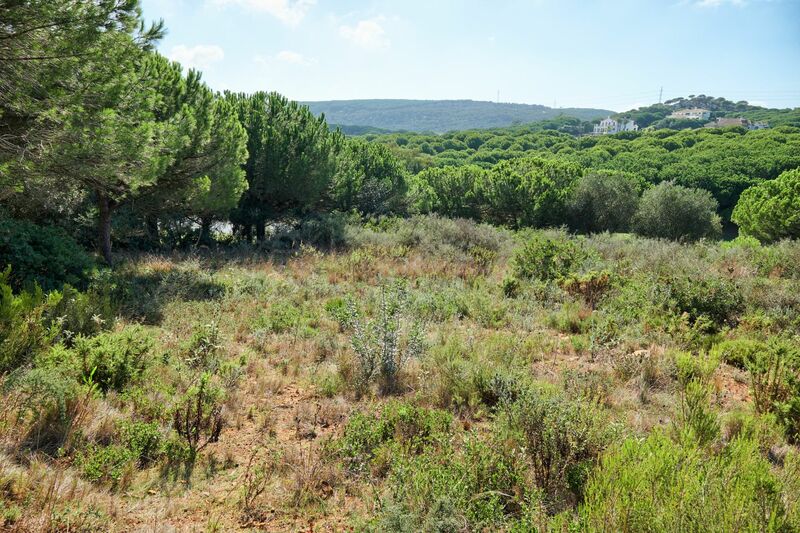 This lovely piece of land is situated in the exclusive area of San Roque, near the luxury Almenara Hotel. 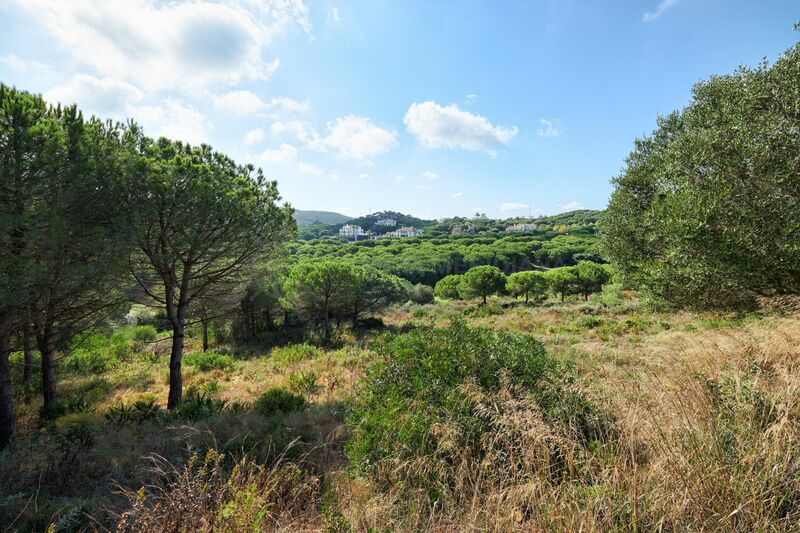 A very private building plot for a villa of 33% of the surface area with fabulous mountain and valley views, the project’s permitted scale and development potential are unparalleled. 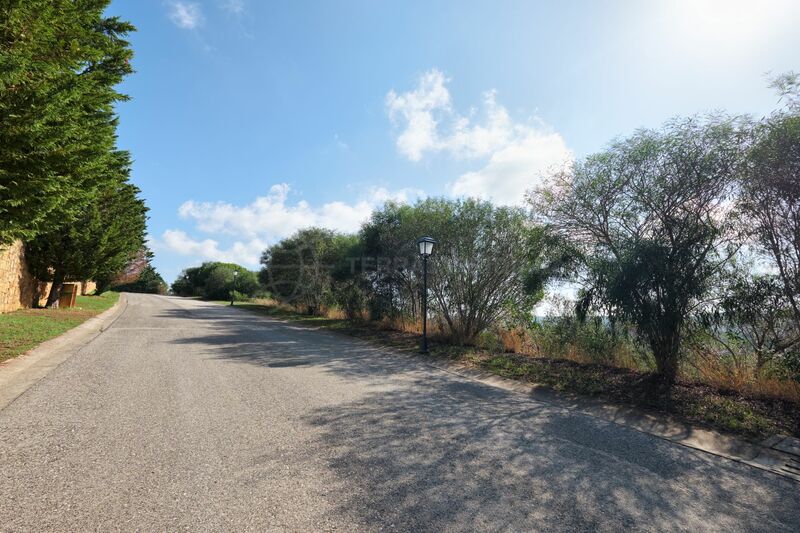 This is a rare and exciting opportunity to purchase land in a coveted community and build a bespoke contemporary home, ideal for buyers looking for privacy. 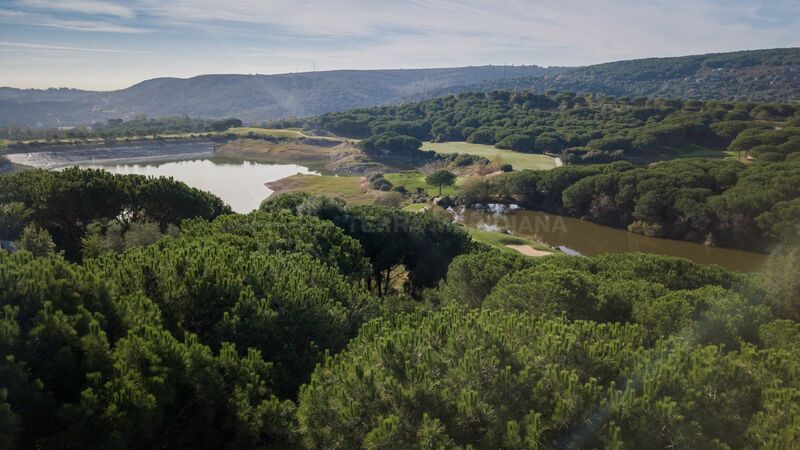 Just 10 minutes from the Sotogrande marina which offers numerous cafes, trendy restaurants, and upscale boutiques. 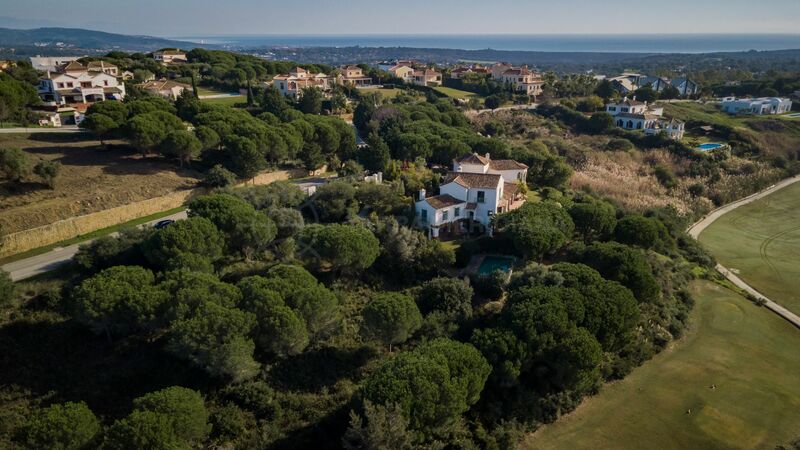 The area offers an array of outdoor activities from polo to rugby making San Roque the ideal location for outdoor enthusiasts. 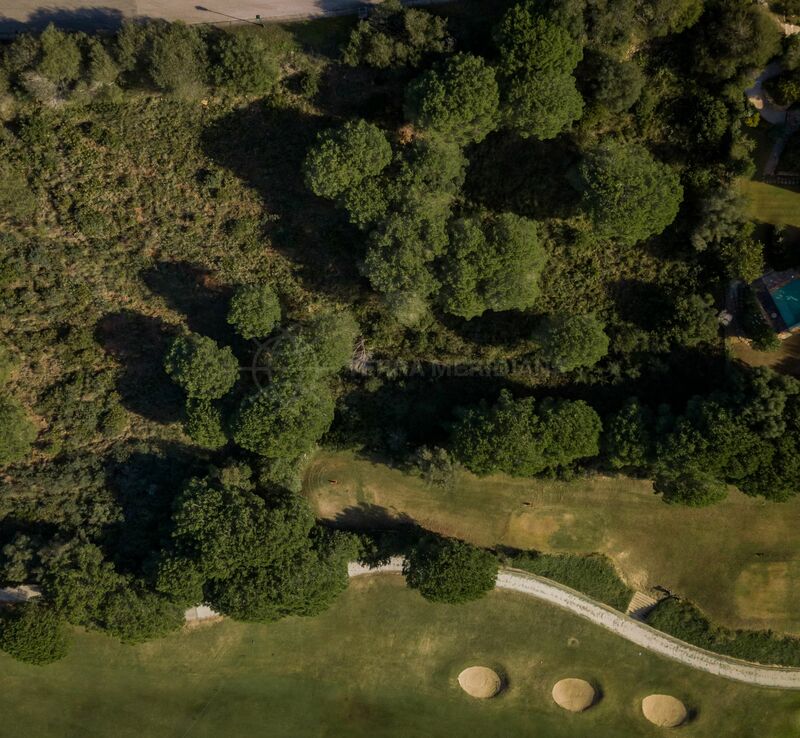 Urb. 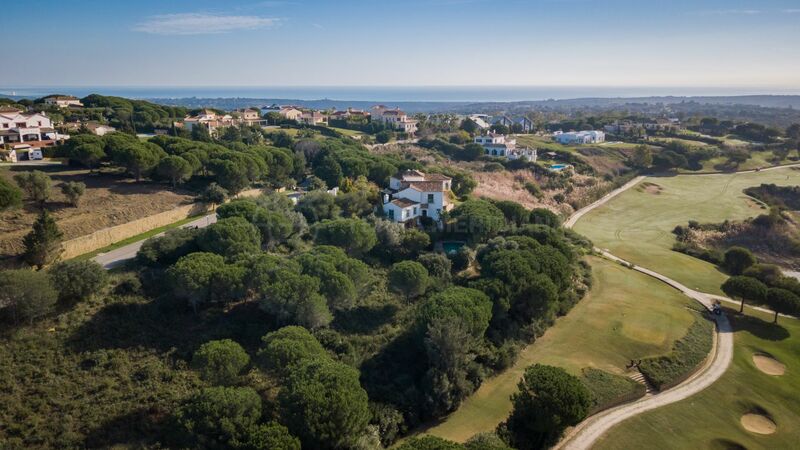 Sotogrande is a tranquil and well-communicated area with easy access to the A-7 which connects with the charming seaside towns of Estepona and Marbella to the east and Gibraltar and Tarifa to the west. 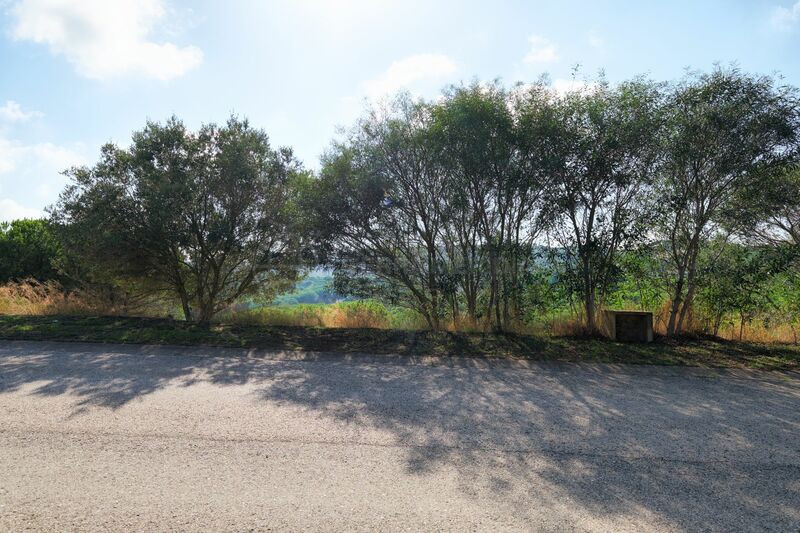 "Excellent development opportunity to build a dream home with an awe-inspiring panorama." 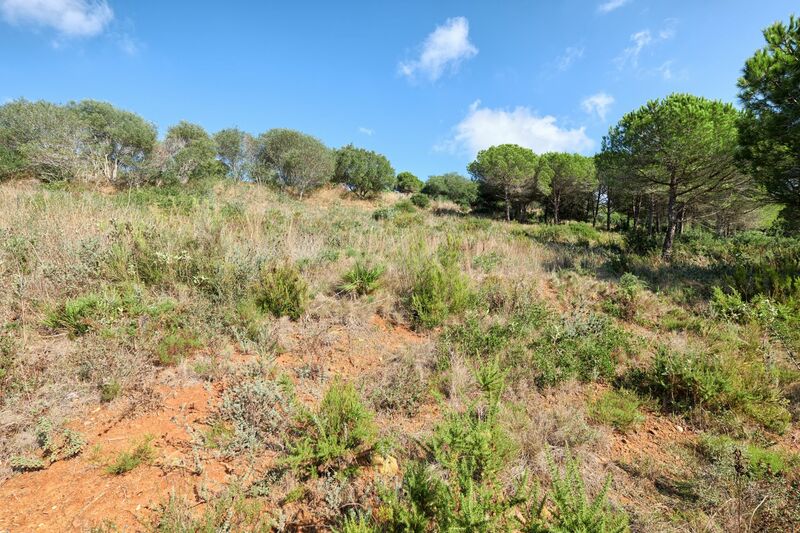 Please, send me more information about ref TMXP1316, Plot in San Roque or similar properties.